APE race parts are used by virtually all of the top names in racing. 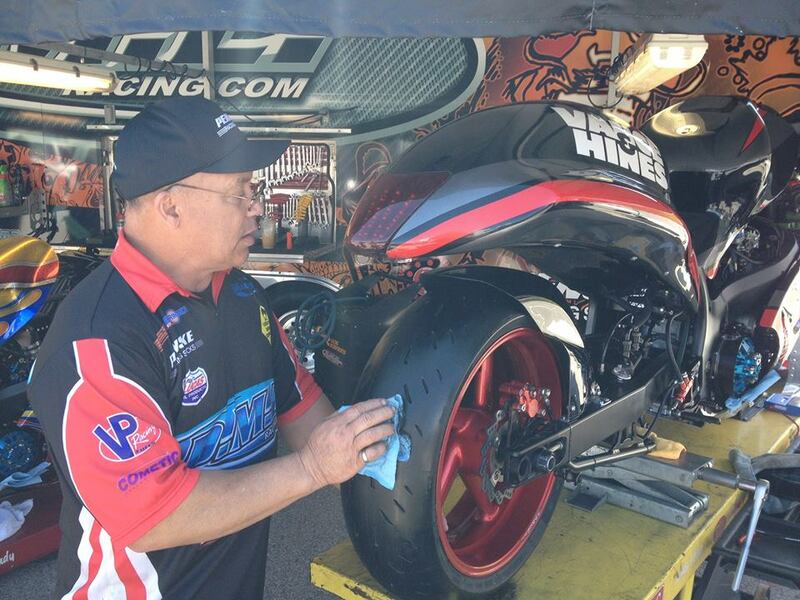 One name that stands out is DME racing. Joey Gladstone, Terence Angela and crew simply dominate the no bar classes. They were Pro Street champs in 2014, #1 qualifier at the first Man Cup in APE Pro Street. 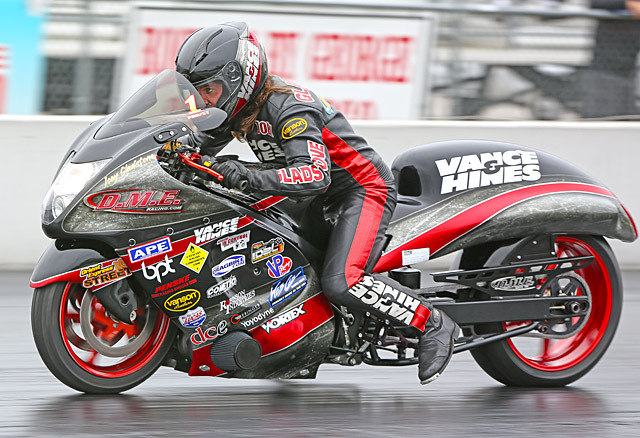 Not to mention their astounding 6.50 227 last year with their outlaw bike. 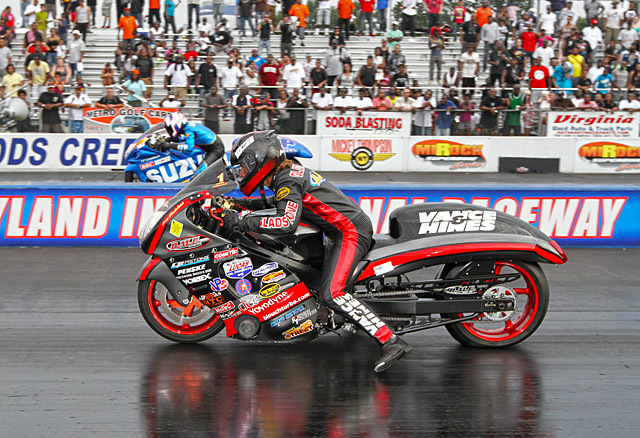 Last Race for Larry McBride's Legendary "Blue" Top Fuel Motorcycle?